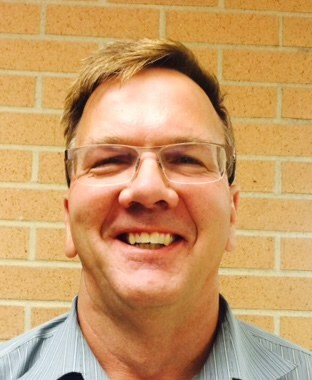 Mr. Nielsen has lived in the Somonauk school district (Lake Holiday) since August 1990. He is has been employed by Hewlett Packard since 1983. He is an Americas Go-to-market Leader for HP Education Services. He has been married to his wife Dian since 1989. Mr. Nielsen was first elected to the board in 2005. His current term will expire in 2019. 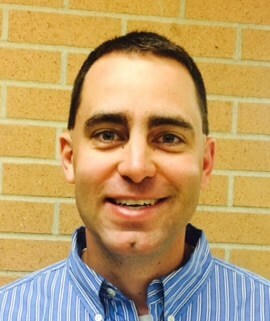 Mr. Short is a 1998 graduate of Somonauk High School. He is a Geotechnical Engineer for the Illinois Department of Transportation. Mr. Short was first elected to the board in 2013. His current term will expire in 2021. 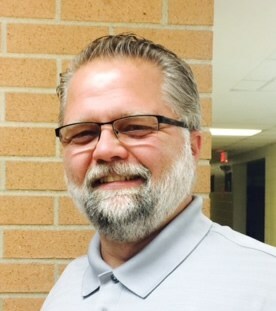 Mr. Johnson was appointed to the board in 2014. His current term will expire in 2021. Corey Britt is an alum of Somonauk High School and has lived in our Somonauk community for over 40 years. Corey has been married to his wife, Brandie (who is also an alum from Somonauk High School) for over 20 years and have a home in Lake Holiday. They have four children: Milleah, Callalily, Annabella and Addaline. In addition to participating on several professional organizations, Corey has been an active volunteer for families and kids in our community, and has also coached youth sport activities for several years. He currently resides on several community organization's Board of Directors and understands the need for opportunities for kids in Somonauk. 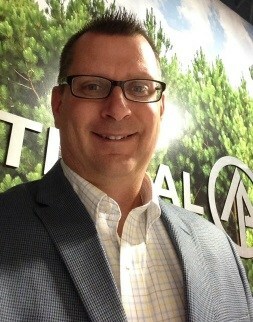 Corey currently is enjoying a 25 year career within the Forrest Products Industry. His current position for the past 15 years has been as an Account Executive Leader. His favorite activities are Faith, Family, Fitness/Health, and Charity. Mr. Britt was first appointed to the board in 2012. His current term will expire in 2021. 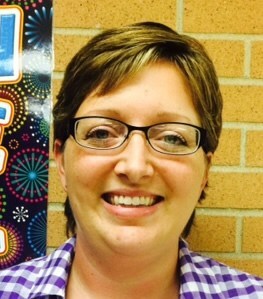 Mrs. Wiegman is a lifelong resident of Somonauk. She is the social media manager for Annie's, a craft publishing company. Mrs. Wiegman was first elected to the board in 2013. Her current term will expire in 2021. Mr. Horsch was first elected to the board in 2010. His current term will expire in 2019. 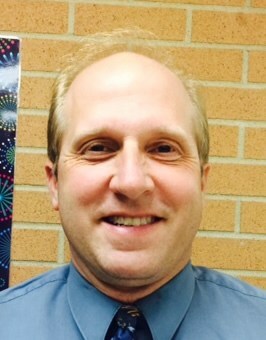 Mr. Diebold was first appointed to the board in 2016. His current term will expire in 2019. *Denotes members that have completed required board training.